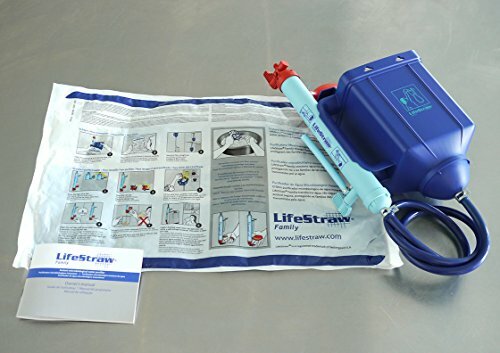 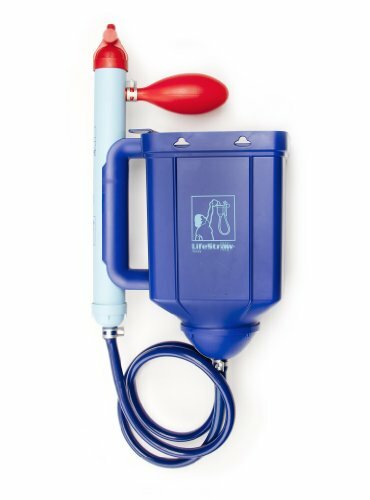 TheLifeStraw Family 1.0 Portable Gravity Water Purifier has an easy-to-clean pre-filter and purification cartridge and a Red bulb for backwashing filter. 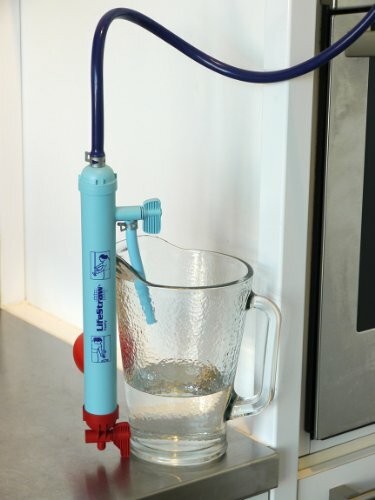 Take it everywhere to use for tap water in other countries. 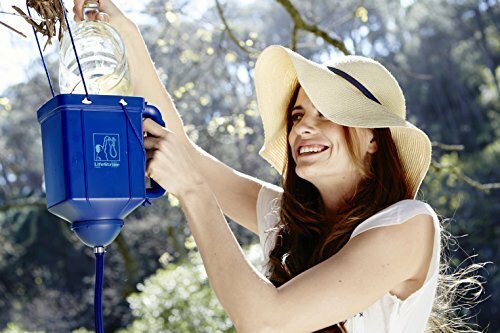 With your purchase, the company helps people in countries without access to good tap water. 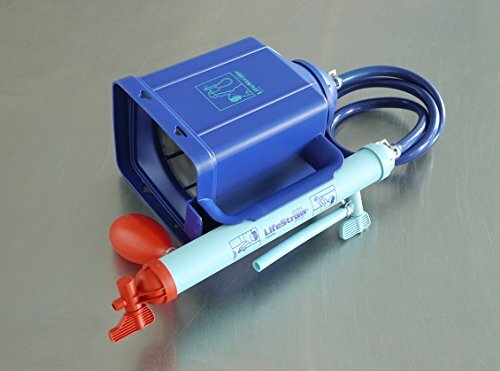 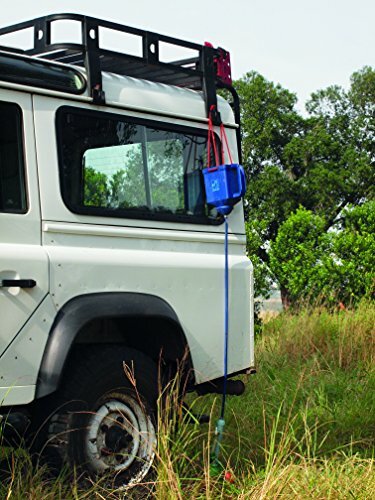 We do use the Lifestraw and love it.